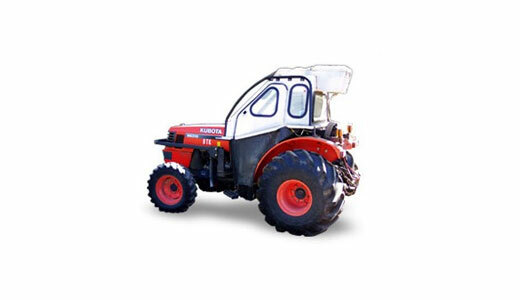 from the very start to fit on a specific series of orchard tractors. At Key Dollar Cab, LLC, 100% of our business is Orchard Cabs…and has been for over 30 years. Every one of our Orchard Cabs are designed and manufactured to minimize crop damage and maximize operator protection and comfort. Check out our Products page to find a cab that will best fit your needs. 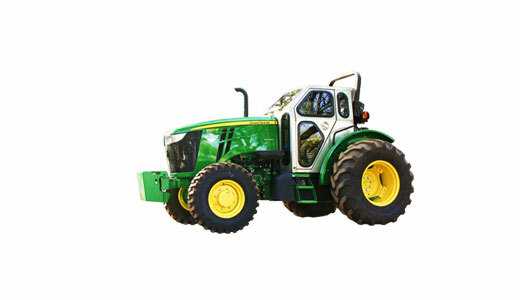 Permanent mount cabs designed to fit specific orchard tractors. Removable cabs that fit nearly any orchard tractor, old or new. Key Dollar Cab, LLC © 2016. All Rights Reserved.